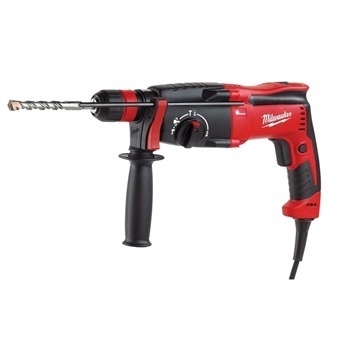 The Milwaukee PH 27 X is a slim and compact 27mm SDS Plus 3 mode hammer. This model is one of the best in it's class with 2.8 J blow energy and 800W motor delivers 0-1,600RPM and 0-4,800BPM. Mechanical clutch protects the tool when bit binds. 3 operation modes: rotary hammer, hammer only and rotation only for maximum versatility. 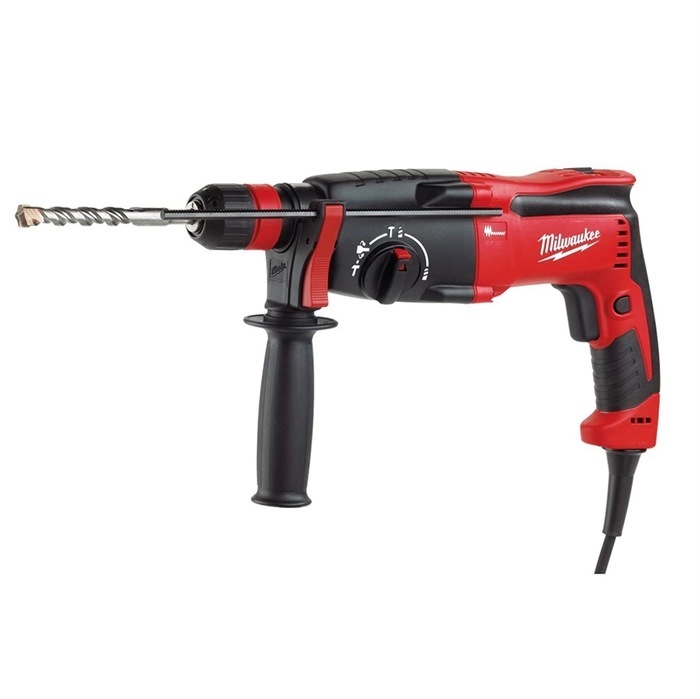 The Integrated Milwaukee metal block technology supplies this tool with great durability.